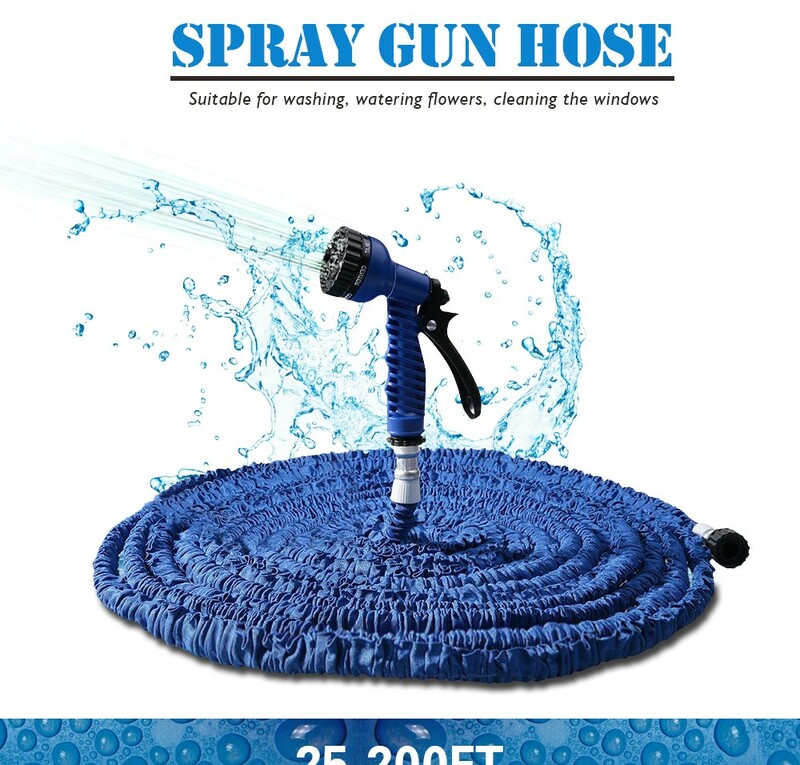 Great Features: 3 times expandable design, can be expanded from 5m up to 15m (about 50 feet) 7 spraying water modes, full, mist, jet, shower, flat, center, cone, choose optimal mode you need Wide application, suitable for washing car, watering flowers / vegetables, cleaming windows / floor etc. 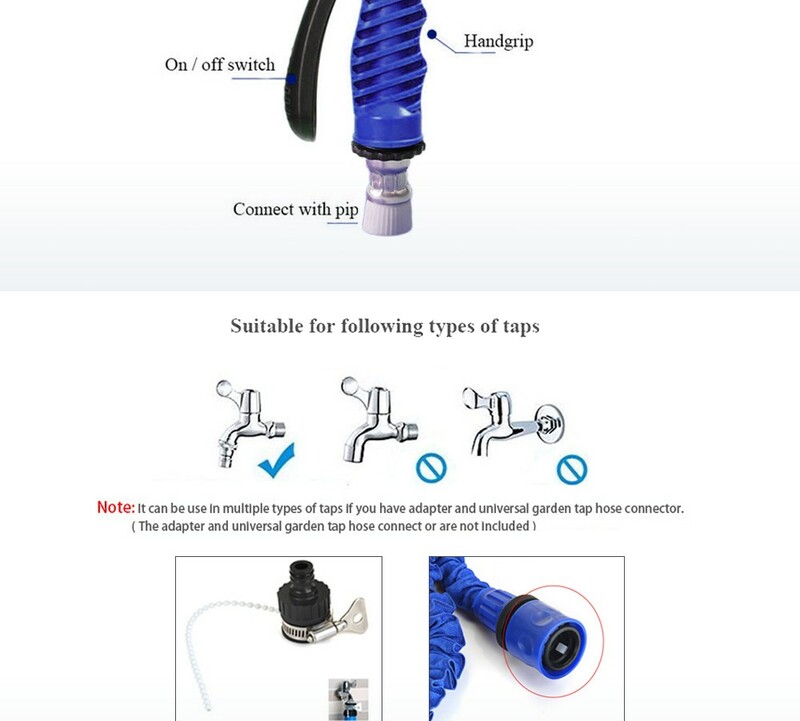 Latex tube, wear resistant, can be streched or bent Water pressure, 0 – 5 bar water pressure Note: The water hose length approximately 4.1m, after being filled with the water, it can be stretched length range about 12m – 15m. 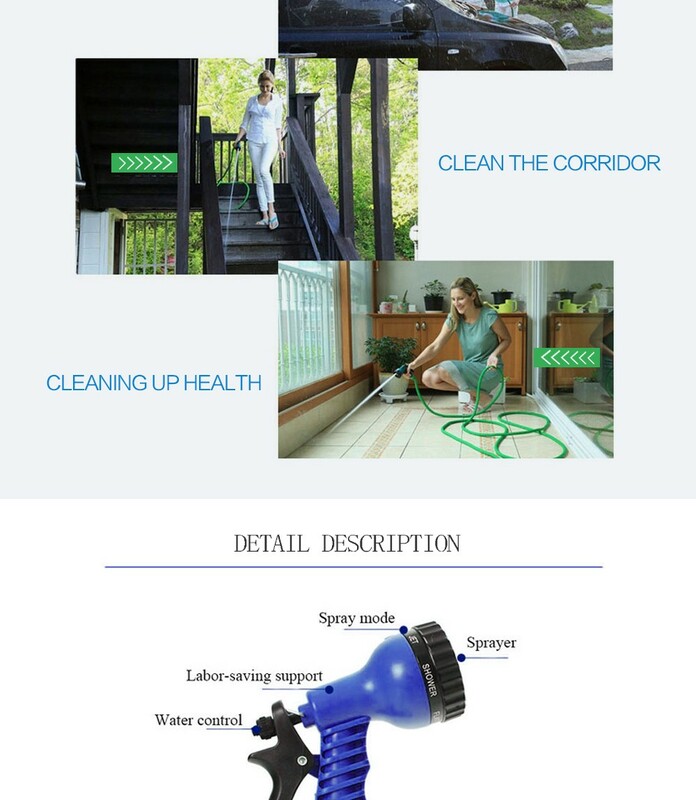 Color: Green, Orange, Blue Package weight: 0.478 kg Product size (L x W x H) : 17 x 5 x 3 cm / 6.68 x 1.97 x 1.18 inches Package size (L x W x H) : 23 x 22 x 5 cm / 9.04 x 8.65 x 1.97 inches Package Contents: 1 x 50FT Expandalble Garden Hose Wate Pipe with 7 Modes Spray Gun, 1 x Spray Gun, 1 x English Manual Magic Expandable Garden Water Hose! 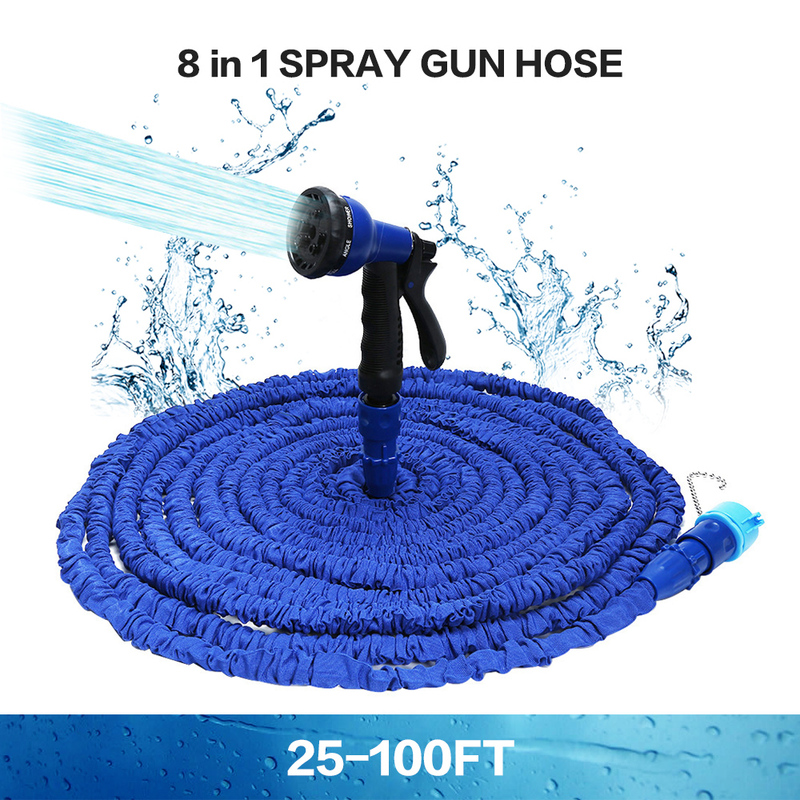 This Expandalbe Garden Water Hose is made of durable latex, and this material makes the hose expands to 3 times its length when water flow entering and contracts in a few minutes when water flow off. 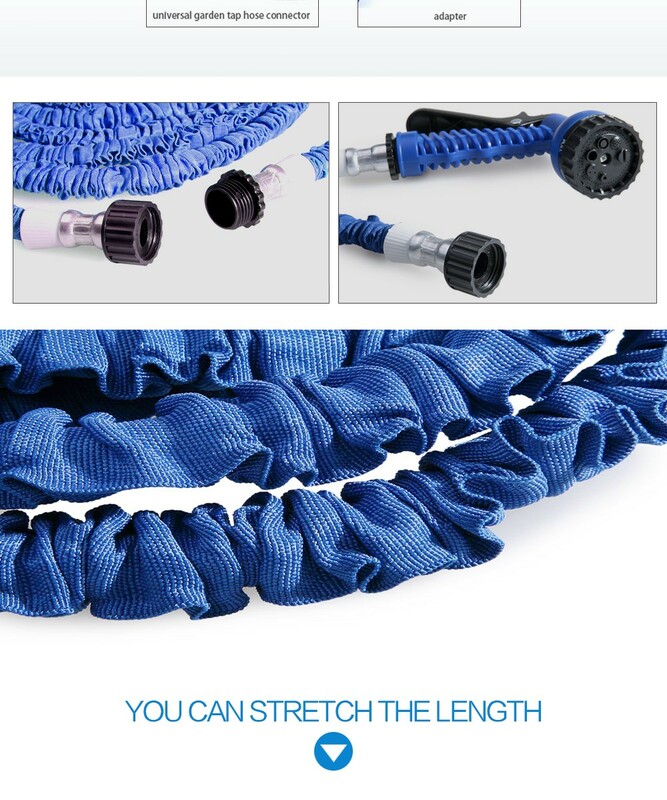 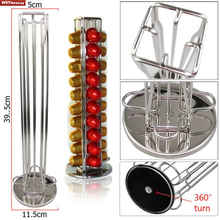 In addition, this garden hose will never tangle, twist or kink, which is flexible and easy to handle and storage store. 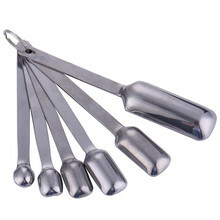 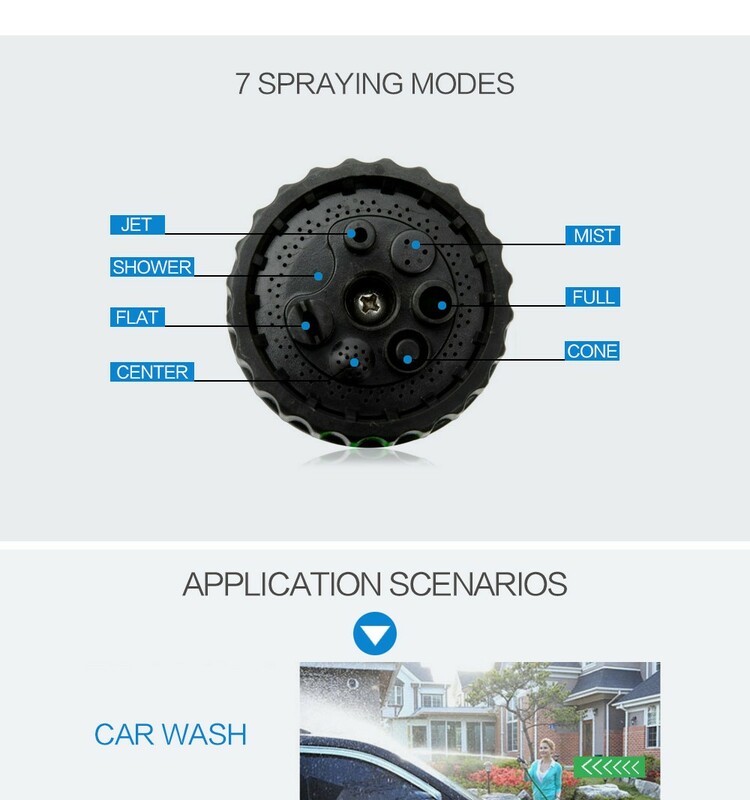 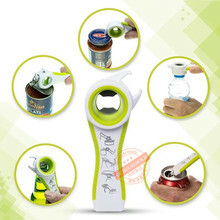 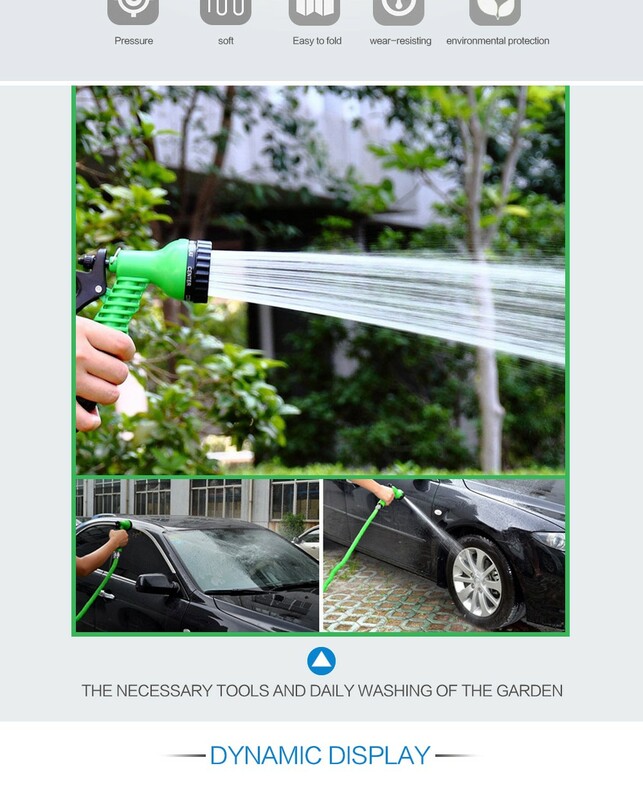 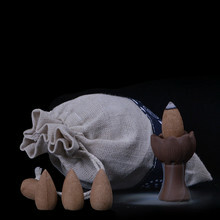 With 7 spraying water modes, pefect for watering flowers, washing car, cleaning floor, for instance. 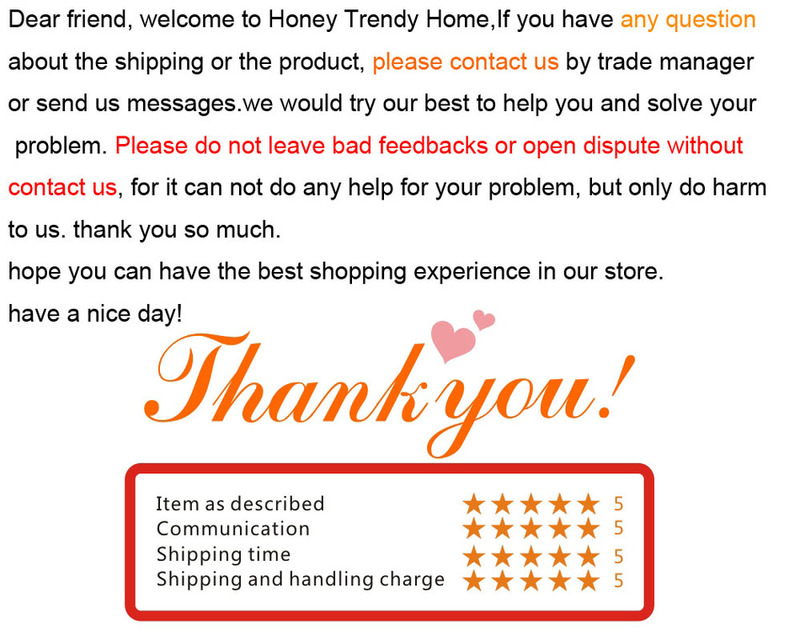 You will definitely love it.